Ms. Cho is Vice President, Controller of RoundTable and joined the Firm in June 2002. Ms. Cho works closely with the partners of RoundTable and the finance teams of the portfolio companies on enhancing the accounting practices, reporting and analyses of each company. Additionally, she has responsibility for the accounting activities of the RoundTable funds. Ms. Cho has 30 years of financial experience, mostly in the healthcare industry. 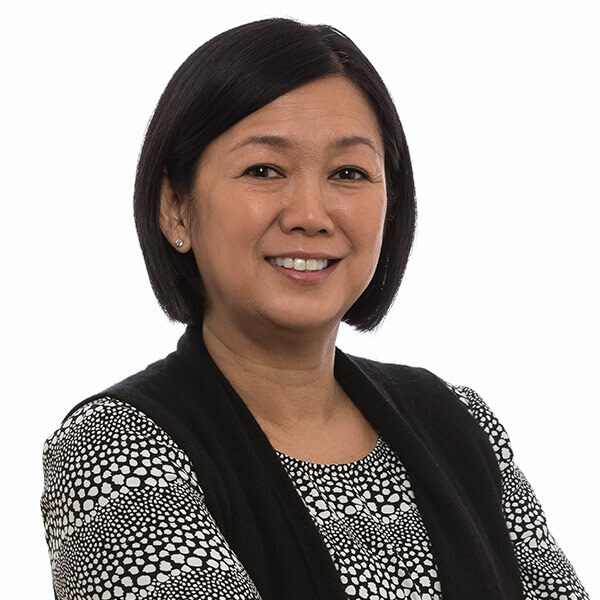 Prior positions held by Ms. Cho include Director of Financial Reporting at TruServ Corporation, Controller for Morton Grove Pharmaceuticals, Inc. and various distribution and manufacturing financial management positions at Allegiance and Baxter.